From the acclaimed author of Setting Fires, this highly original novel offers a protagonist so intensely felt and so compassionately rendered that readers will not easily let her go at the novel's end. She is Marea Hoffman, who, after wandering the world for seven years, has returned to New York at age thirty with the intention of starting her real life. But Marea approaches everything in her own idiosyncratic style, and she is soon seeing four different therapists simultaneously and telling her story to each in a different way. The story she reveals is about her childhood in 1950s Princeton during the age of "duck and cover" drills and McCarthyism, when fear of communism obsessed America. Marea's father, a Holocaust survivor, worked on the Manhattan Project and later on the development of the hydrogen bomb; her mother was a confirmed pacifist. Frightened by her early exposure to the threat of nuclear annihilation, young Marea finds comfort in the company of her father's colleague and friend, the grandfatherly Albert Einstein. Einstein charms Marea even as he provokes the wrenching moral debate that will drive her parents apart. When Einstein disappears from Marea's life as suddenly as he entered it and her father is killed in a mysterious car accident, she is left alone with a mother she no longer trusts and with questions that won't go away. Nearly two decades later, during the August hiatus from her four therapists, Marea takes a reluctant trip home to Princeton. There her eyes are newly opened to the past when she uncovers her father's secret Cold War diary. Weaving back and forth between 1970s New York and 1950s Princeton, Wenner's exploration of the impact that history can have on a young life is powerful and moving—a deeply intelligent look at the challenge of finding hope in the modern age. 1. 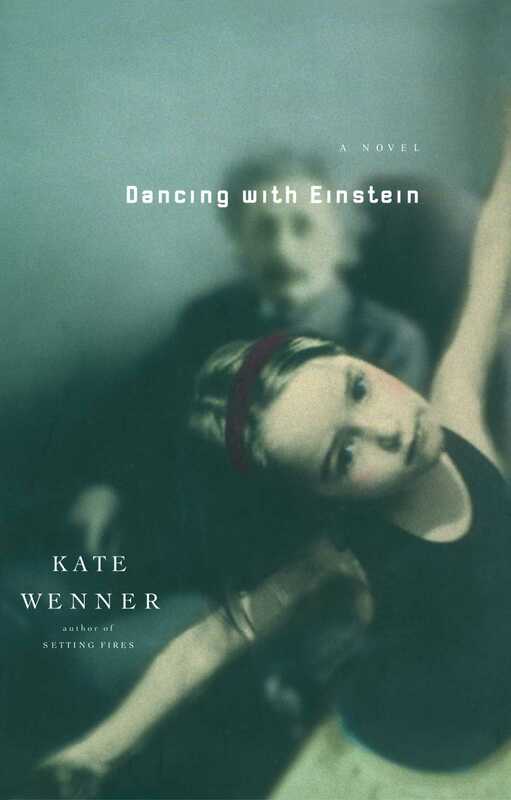 The title of the novel, Dancing With Einstein, suggests that Einstein might be both a character and a metaphor in the novel. What could be a metaphoric meaning? 2. What does Marea get out of seeing four different therapists at once? How do the different therapies reflect different parts of her character? Or different ways of understanding her world? 3. As a Holocaust survivor, how does Marea's father's history affect his behavior with his family? What legacy does he unwittingly pass on to his daughter? How much of that inheritance is inevitable? Could he have protected his daughter from his despair? 4. Is Marea's estrangement from her mother understandable, or is Marea too tough on her mother? 5. What is the lasting impact of Marea's childhood fears of nuclear war? Why is her fear so lasting? Are children particularly susceptible to these kinds of fears? Why? Are they as susceptible to these fears now as they were when Marea was a child? 6. Marea has traveled the globe for seven years. What do you think drives her to do all that traveling? 7. What does Marea learn from her relationship with the gay baker? 8. Why is Marea drawn to ride the subway? What does she find there? What does it teach her? 9. What allows Marea to confront her fears? 10. Journals are an important part of this novel. How does the discovery of one journal lead to the beginning of another one? 11. How has Marea changed by the end of the novel? Do you think she will now be able to make lasting relationships, or will her fears and doubts forever haunt her? 12. In the end, is Dancing With Einstein a novel of hope or a novel of despair - or possibly both? Kate Wenner was raised in California during the 1950s, graduated from Harvard, and traveled throughout Europe, the Middle East, East Africa, and Central and South America before moving to New York, where she spent fourteen years as an award-winning producer for ABC's 20/20. Wenner is the author of the novel Setting Fires and a memoir, Shamba Letu: An American Girl's Adventures in Africa. 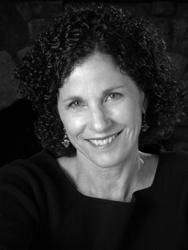 She lives in New York City and the Berkshires with her husband, artist Gil Eisner, and their two children.